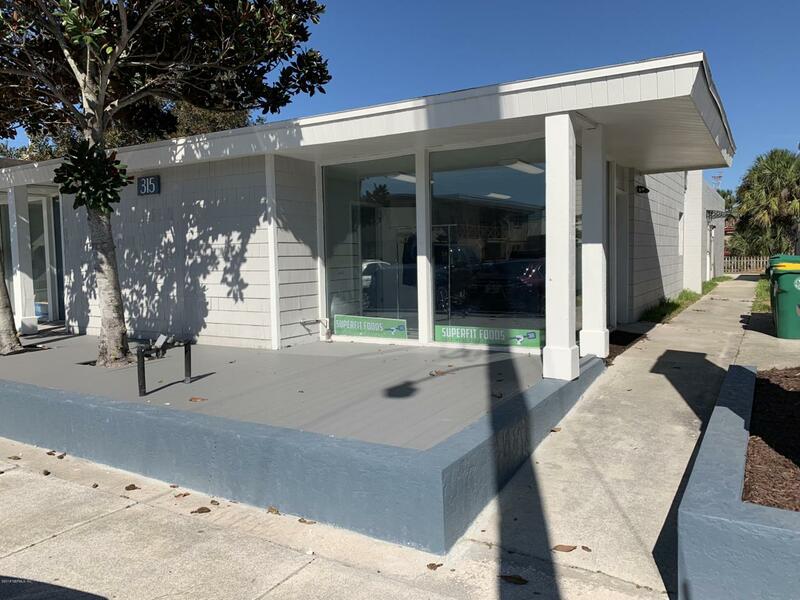 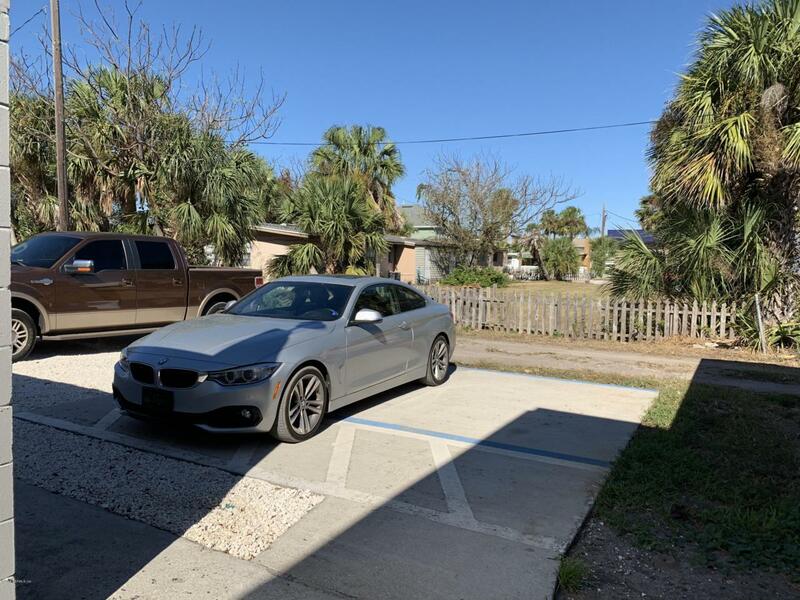 Fully Leased Investment Property locatad in North Jacksonville Beach completely renovated and modernized office building.This property is in a remarkable location just a half block west of 3rd Street andNorth of Beach Blvd in beautiful Jacksonville Beach. 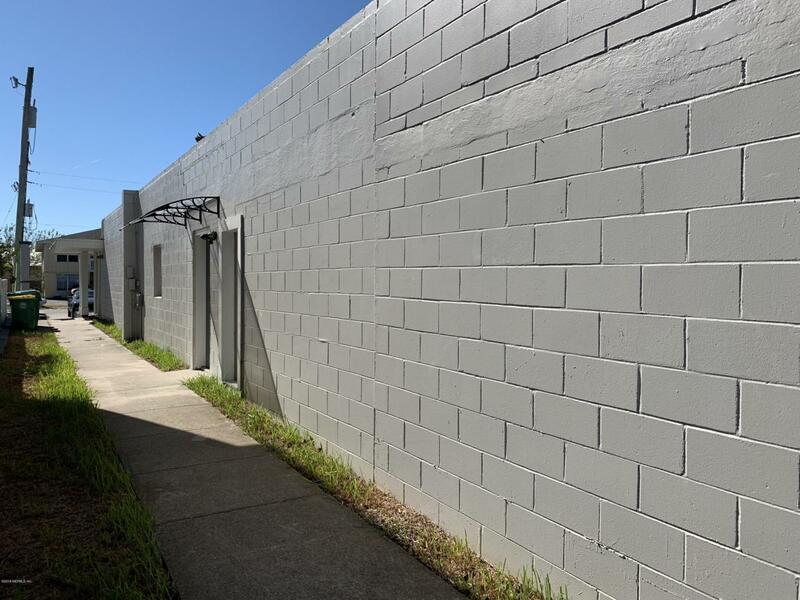 There are many nationaltenants and retailers within walking distance from the property. 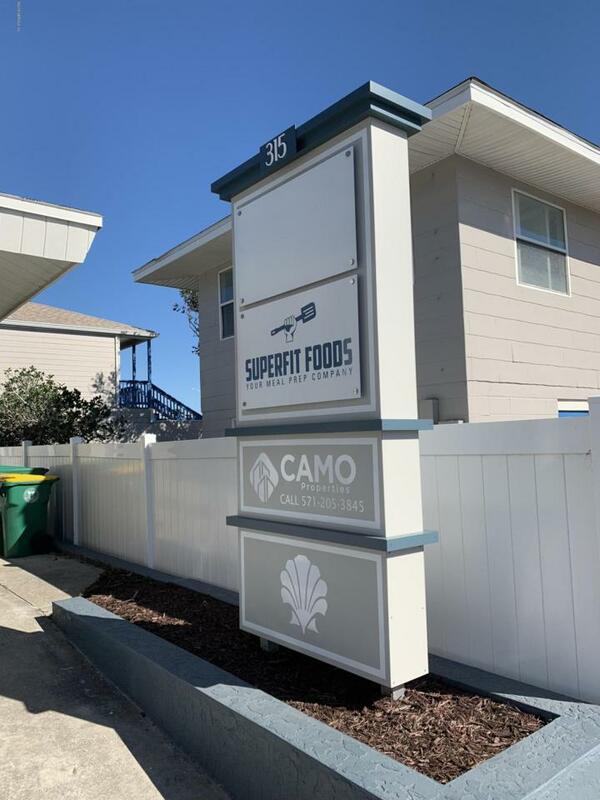 315 11th AvenueN is surrounded by both commercial and residential properties.